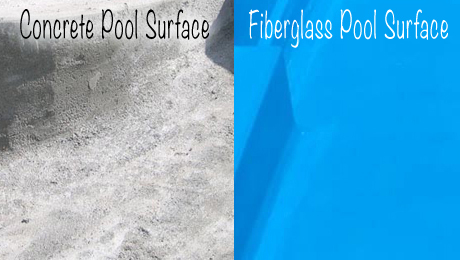 A crucial benefit to a fiberglass pool is the feel of the pool’s surface under water. Concrete Pools have rough surfaces, while fiberglass pools offer a smooth surface without being slippery like vinyl pool liners. Aside from the pool’s surface material, there are many other key differences between Fiberglass Pools and more traditional Concrete or Vinyl Lined Pools.